At Mobility Engineering, we understand that you may be reluctant to make permanent modifications to your vehicle. Consequently, we offer the new HAL removable seat fixture. This allows you to remove, relocate and realign seats with relative ease. 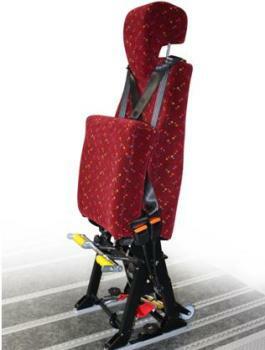 Now, you can realign your vehicle’s seating arrangements to suit your passenger’s needs at any time. No tools or know-how is required, so this is ideal for just about anyone. The HAL Seat fixture is safe, reliable and easy to use. Rear anchor technology which allows for easy access for locking in seats. With the aid of the integrated wheel the seat aligns with the rail within the vehicle with ease. HAL provides versatility as it fits any seat leg or rail. 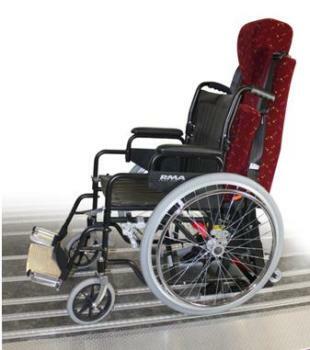 Transport wheels are also available as an accessory to allow you to easily move seats outside the vehicle.